This is the first time I’m going to be giving out awards to products I loved the most this year. 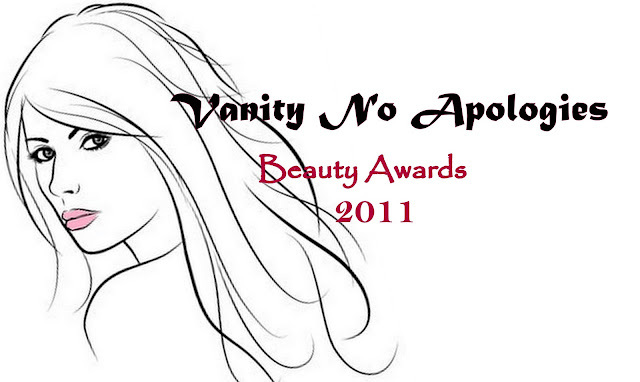 Well I always wanted to judge those beauty pageants or be judged…but here I’m judging beauty products! They of course include only the products I have tried. You can click on the links for the respective reviews. Special Mention: Oriflame Visions Mascara in Blue, Brown and green (Since I love coloured mascaras) But the quality was average. Look at the list! So many reviews pending. Sigh. Anything I missed on? Anything you would like to add? The Best Of Skin and Hair Care will follow. Colorbar is giving a tough competition to other brands.. I love yr picks anshita…total agreement with most of them! @indian beauty central hehe thanks!